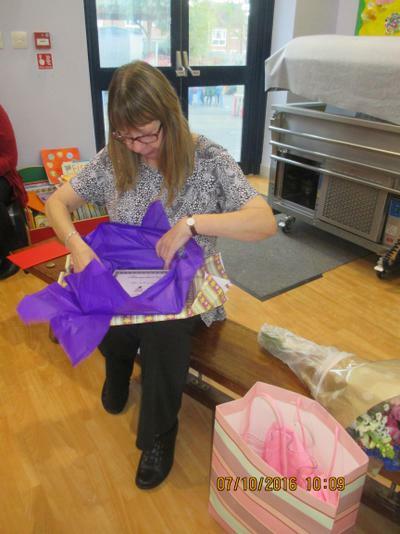 It was a sad day at Shatterlocks last Friday when Mrs Steph Kitney retired after 25 years dedicated service as a midday supervisor at Shatterlocks. We held a special assembly and presented her with flowers and gifts. 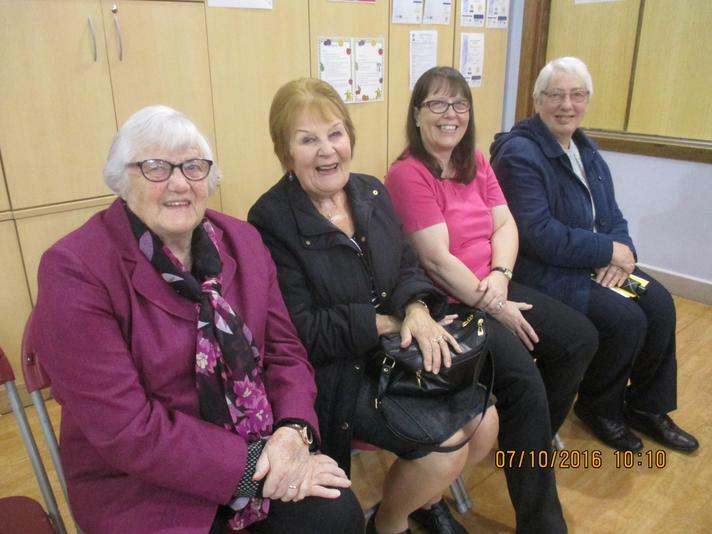 As a surprise several of her old colleagues came back to see her!